Updated Wednesday March 13, 2019 by Tim Dodge. Description- What started over 10 years ago with one team consisting of 4th through 8th graders has grown to almost 100 girls with 6-7 teams from k-8th grade including a clinic for 3 and 4 year olds. We look forward to another year of expanding our program with the addition of new players, new and returning coaches, spring and winter clinics with a local University. 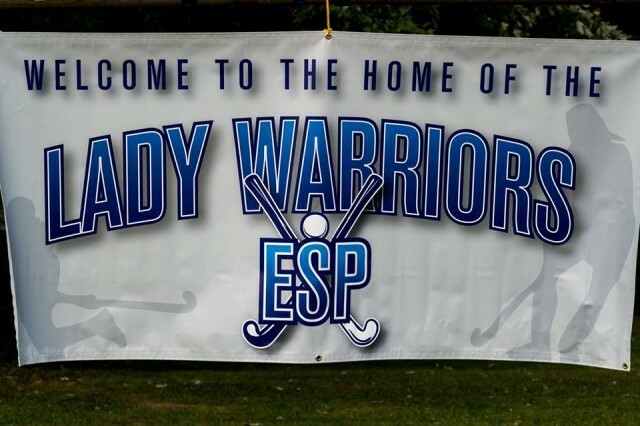 The Lady Warriors field hockey program, not only teaches field hockey skills, but also dedication and teamwork. The goal of the program is to teach female athletes field hockey skills before they reach high school. This will help the Southeast Area be more competitive with the other areas of Baltimore County. Each girl will be taught stick skills, positions, rules, dodges, passing, teamwork and sportsmanship. Come be a part of our growing family! If parents have any interest in coaching please let us know.